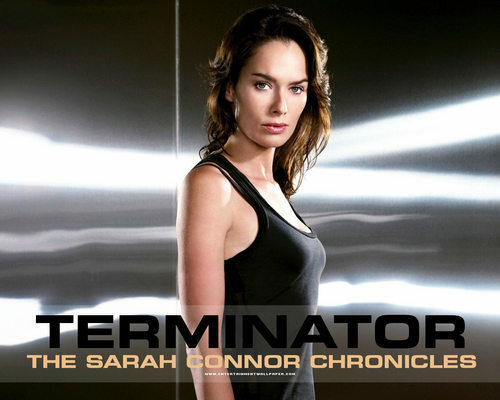 Sarah Connor. . HD Wallpaper and background images in the TV 여자 캐릭터 club tagged: female characters wallpaper sarah connor terminator.